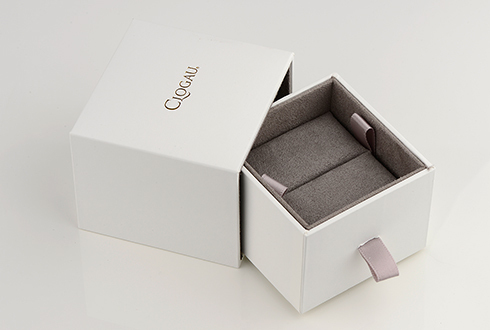 This beautiful and elegant ring symbolises the coming together of hearts on life&apos;s journey. 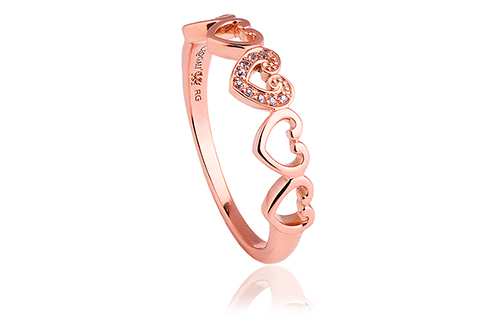 9ct rose gold is set with sparkling white topaz to create a wonderfully romantic and stylish piece of jewellery. Featuring connecting hearts, this sublime ring can be worn either on its own, or with other Affinity stacking rings. https://www.clogau.co.uk/jewellery/item/affinity-heart-ring-eh08 EH08 Affinity Heart Ring https://www.clogau.co.uk/i/EH08/EH08.jpg 260 GBP InStock Rings Affinity This beautiful and elegant ring symbolises the coming together of hearts on life&apos;s journey.